We held the Xiaomi miband 2 giveaway before and now that it has ended, congratulations to Alberto Rico Carrillo for winning the competition. 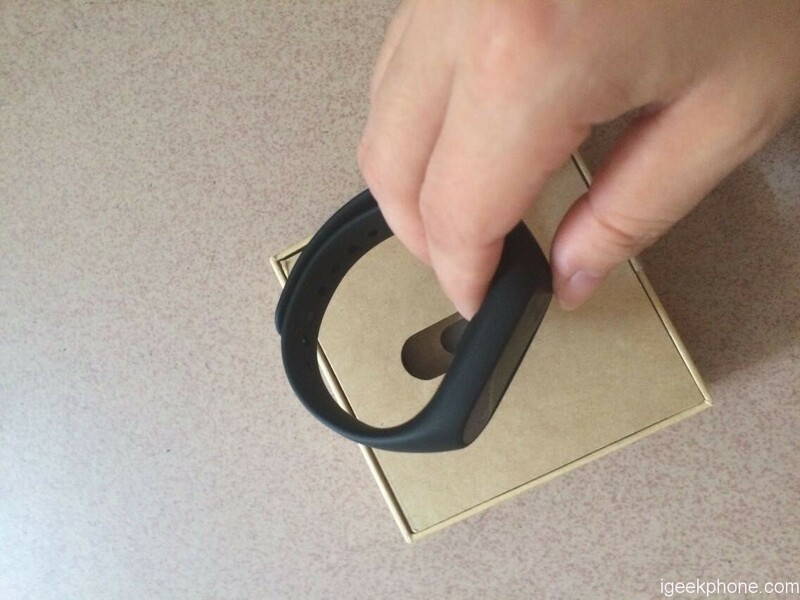 To those who have missed out, we’re holding another MIBAND 2 giveaway so you have a chance to win. I really liked the article about Xiaomi Mi5S – http://www.igeekphone.com/update-xiaomi-mi5s-will-feature-5-15-inch-force-touch-ram-6gb/. Very accurate and detailed! But I would like to see a comparison of smartphones with its competitors in order to more objectively it was! I like the reviews the most…..maybe its time to make a blog….then People can talk about everything. How much?? Nice band.This is better than MI band 1. I loved the Oneplus 3 Dash Quick Charge vs OPPO VOOC Review. It had a detailed comparison between two and it explained how the technologies works. Got to learn some new tech details. Certain improvements you guys can make with your website. Firstly, the image quality. Most of the images have low resolution and quality. So, we users can’t get a good look of the product you are reviewing. So, we have to google it. Secondly, you can start a discussion board for the users. Thirdly, having some difficulties with the password resetting process. You should fix that. Thank you. Keep up the great work! Thumbs up! I think your website has been good, a lot of help, I’m interesting to see and are also easy to access by all in the world, information the phone that there is give very precise, and also not deviated from the truth. Put Video Contents in the Website to Improve it. Before read this article , i was really Shocked whois one better.. I was little bit confused.. Yes, Now my confused is clear. I can easily move on my dream able Mobile phone. Thanks Igekphone.com for giving such clear and creativity comparison with full details. .. You are allready improve. Then don’t worry if you want to more improve, you can write article in more details of new new brand mobile. Hello! I can’t choose one article because …one minute please I see one. That’s article about Xiaomi Mi Electric Power Smart Bike . I dream about bike like that amazing one. As for site I haven’t wise advices. I like all I see now there. I love reading the reviews!! Now I really want a VR Headset & RC Drone!! A blog would be great too!! Thank you for this awesome giveaway and everything thing else!! My fingers are crossed! -maybe go for a design approach . Reviews and comparisons? How does this compare with the first version? Loved the Oneplus 3 Dash Quick Charge vs OPPO VOOC Review because the information provided was succint and included data from the S7 as a benchmark. I would love to see reviews of the ‘best-in-class’ in various topics, such as fitness trackers/headphones/phones under X amount of money. Also, returns to products previously reviewed to see whether it has your score/opinion has changed. Some really nice information that helped shape my purchase decision. One improvement would probably be considering using less images that do not directly relate to the article, such as stock photos of fingerprint scanning – not very common though! 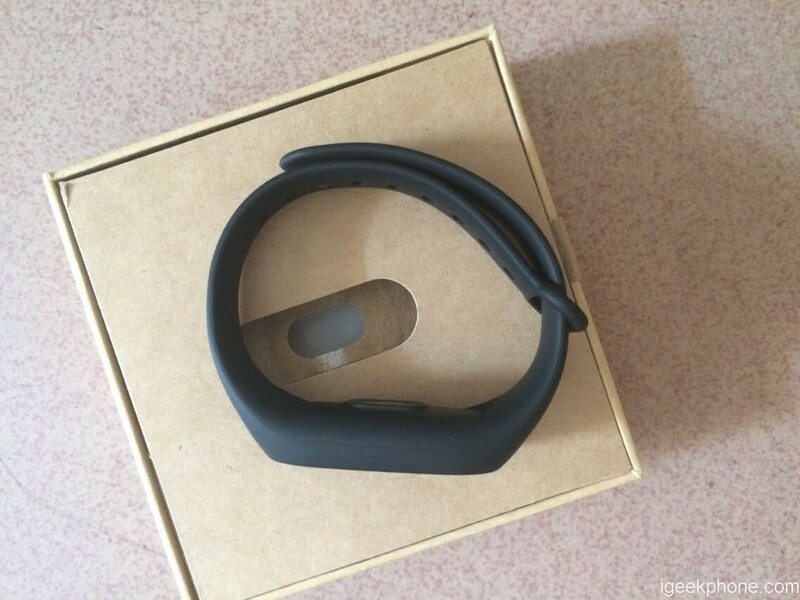 Wow, Xiaomi mi Band 2 is the best way of high-quality/price !!! I think that ur review is very useful ! Love that! This product, in my opinion, is very very good. Congrats! More Giveaways! say every Friday. I liked the article on the Inew U9 Phone Specs because I’m looking to buy a phone so this article was very relevant for me. To improve the site I would reduce the clutter on it because I find it very overwhelming looking at so much on the page at once. I like the Cube iWork 12 Ultrabook 2in1 Tablet PC Review. Looking for new technology. Nice collection of articles on the website. I have a hatchback car now which makes for a bit of a dud car when wanting to go bike riding (or letting the electric motor do the work to be fair :)). But something like this is perfect for me so the review was extremely helpful especially the picture of the bike in a Mini Cooper. Feel confident it will fit in my car! I actually really like the layout of the web site and can’t really complain about anything. Maybe some info on best place to purchase for someone like me in Australia? I liked the article on the Xiaomi Mi Smart QiCYCLE Electric Folding Bike the most because I’m looking at getting my hubby one for his birthday. As for how to improve your site, I love competitions so if you ran more competitions you’d drive more people to your site for sure. This article is good. You can improve the website by allowing people to vote on the best comments. I really like the reviews of smartphones , which shows above all what is the behavior of the device with the app used by the average user . As improvement I think the idea of ​​a blog in which to compare . I like how there are a lot of visuals on the website including this article – I suggest having quality over quantity photos – focus more on good lighting and having a white background to focus on the product. Also, more simple visuals with less words is also a great way to neaten up the website and adopt a more ‘minimal’ look (I am big on design). I love the article “Xiaomi Yi 4K Action Camera 2 vs GoPro Hero 4 Black Review” and would like to see MORE back-to-back comaprisons of products! I’m reliant on articles in “Latest News”, current, professional, and trustworthy; I feel more informed than a tech expert! I think a major and beneficial improvement would be to include “Videos” under a headline for both reviews and education. But on the same time, the article has mistakes that should be corrected…. 2. The shadow of the photographer is seen on the second image…. 5. 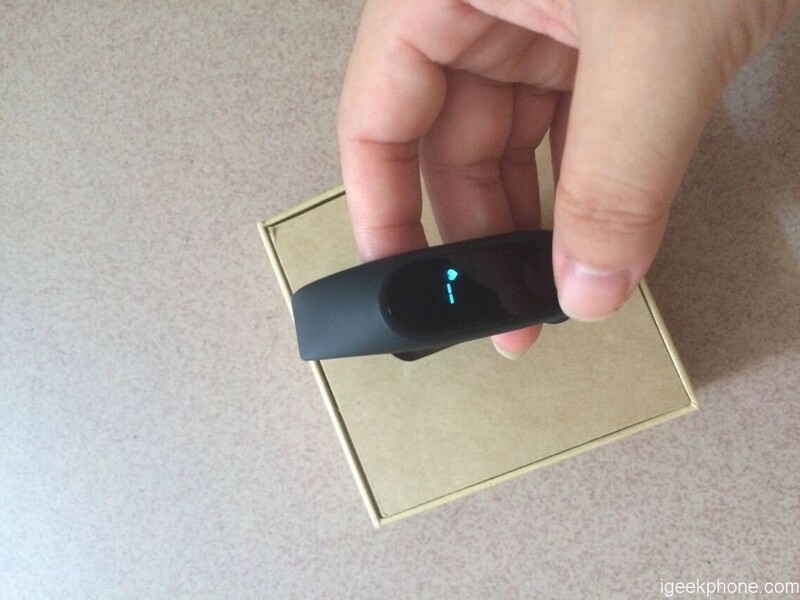 All miband are IP67 Class Water Resistance. Nowhere in the article was mentioned. Also, especially now with this button that appears on the first page, a demonstration of the water resistance, for example washing hands under the sink, could help show to the readers that is really a IP67. 6. Reading your articles with my chrome, I noticed that you don’t have a favicon, to show what page I’m. This is also helpful in bookmarks, as it stands out and be noticed right away! 8. You could also split menu phones in major categories or give the ability to someone to find right-away news about a certain category phone, like Xiaomi. 9. 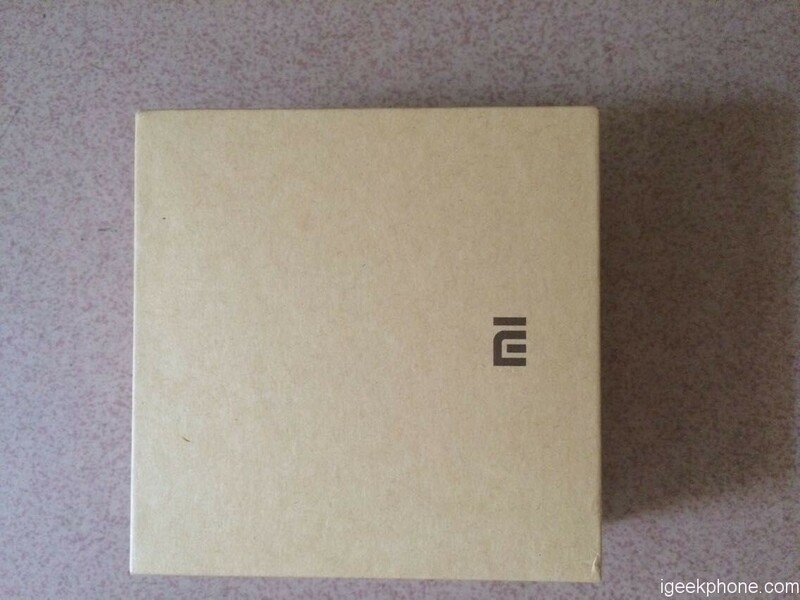 At deals you still have the first giveaway mi band 2 contest and not this one. The page is not updated…. These for now. Other than that, you are doing a really good job, let us know what is the latest and the hottest as news. Keep up the good work! love the xiomi 5s..but i really cant afford it !! I haven’t seen this website around very much, so I’ve just had a flick through and the writing style is very engaging. So I would encourage you guys to continue to write as you do, but perhaps advertise around shopping and reviews sites more often to boost your traffic. The article which I liked the most was the comparison between the LeTV LeEco Le 2 vs Xiaomi Redmi Note 3 vs Meizu M3 Note as I was confused between buying one of the three and your article cleared my confusion and helped me make the better choice. As for improving of the website, I feel you need to optimise the mobile version better. I am browsing the site from my smartphone and I see the font is too large and the images are not well optimised which makes the entire page too big and we have to scoll too much to get to the top or down of any article. So please do this. Other than that the website and the articles are very nice. Keep up the good work. Cheers! ! ! I like the comparison article where you can see the difference between the products of one class. Video review would really like to improve the site. I found this article extremely exciting http://www.igeekphone.com/hiar-glasses-ii-coming-soon/ …Isn’t it amazing the technology of today and who would of thought these kinds of wonderful inventions were going to happen back in the day. Maybe some people on the street reactions to products with video reviews. I like the reviews because they’re honest and I can make a sound decision about my next purchases! For the website consider adding some polls, perhaps a weekly one on the sidebar. Also more video content so that we can see some products in action. I like reviews a lot, i think that is the reason that i’m visiting the site! Really enjoyed your aricle Xiaomi Mi Smart QiCYCLE Electric Folding Bike because I have a deep desire to purchase one when they become affordable in Australia. Having the reviews is great, but the reason I use reviews is to help me decide what I want to buy. Whilst I can compare all the reviews myself, it would be fantastic if you had some sort of standardised scoring system, rating by each significant feature. That way, you could tag the reviews and add a sorting list where readers can select which feature is most important to them, and receive recommendations of reviews to pick / items to read. Readers could filter by rating, price, size, release date etc, making your reviews a lot more useful. So whilst I like the Mi band vs Apple Watch vs Fitbit article a lot, I think it would be much more useful with a summary at the bottom that compares them – by each feature. This saves time for the reader and encourages them to read more articles.